Global affiliate marketing network CJ Affiliate (has launched Cross-Device Solution to accurately identify consumer transactions across multiple devices and reach multi-device shoppers on a deeper level than previous industry capabilities allowed. The Cross-Device solution is designed to identify and understand consumer transactions that occur across multiple devices. CJ Affiliate’s integration with Conversant and Epsilon allows the Cross-Device solution to recognise and reach an estimated 10 times more individuals than any other affiliate provider. 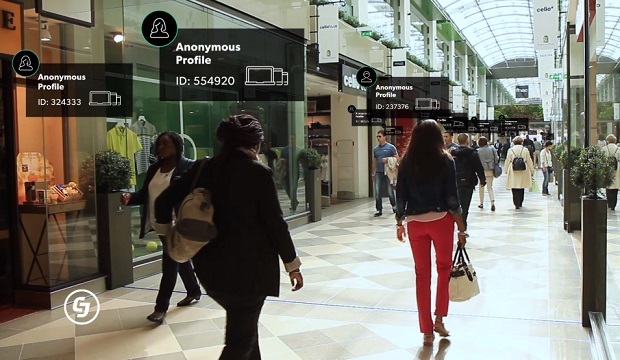 CJ Affiliate leverages anonymous first-party data and third-party data to create a persistent customer ID, allowing advertisers to connect with real people at key moments along the customer journey. The Cross-Device solution enables advertisers and publishers to identify partnerships that best engage their target audiences, thereby achieving growth and efficiency in their affiliate programs. Through these partnerships, brands can better understand what customers want during the path to purchase and align their advertising with customer behaviour as they move across multiple devices. “Our Cross-Device solution provides affiliate marketers with greater scale, accuracy and insight than any other offering currently available, and it’s a solution that benefits everyone in the consumer journey— customers, advertisers and publishers,” said Al-Atraqchi.